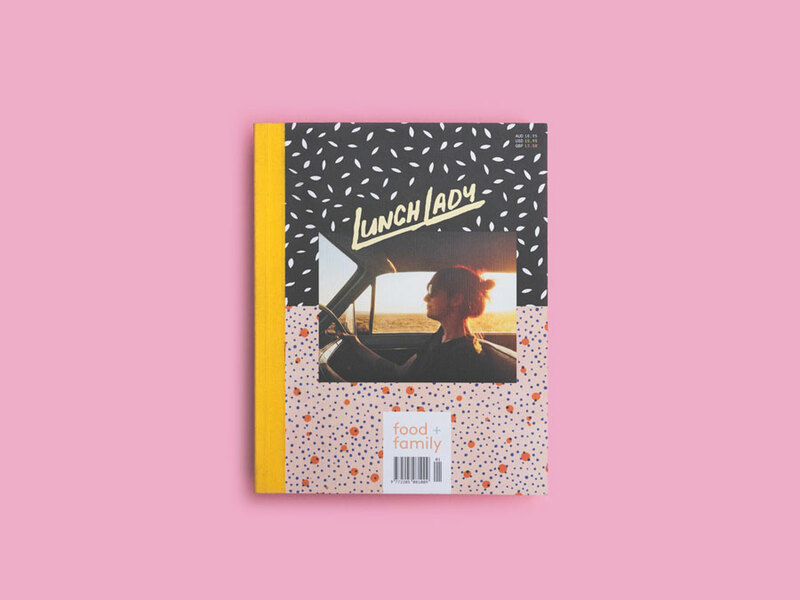 You can imagine our delight when brand new magazine Lunch Lady landed on our studio table. 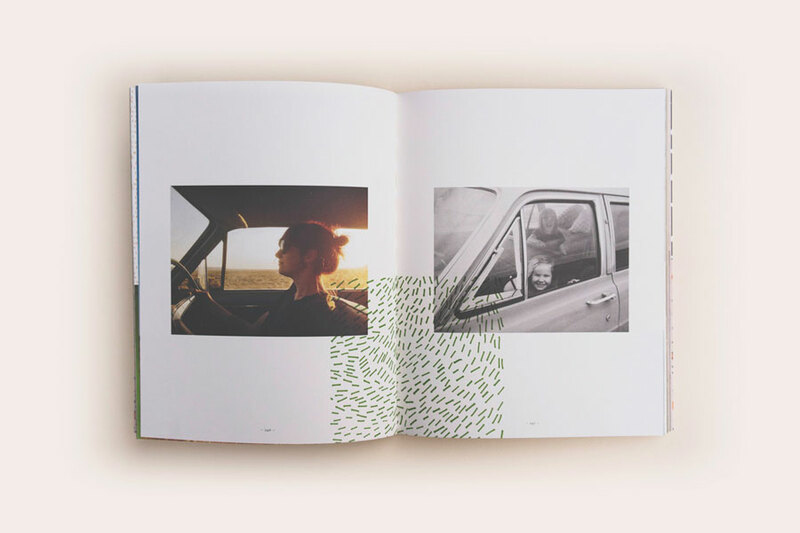 From the cloth spine, to the textured paper, and of course that impossible-to-describe lovely smell of a new mag, we knew that every page of this sweet publication would be sure to inspire, enchant, and fill us with comfort. We weren’t wrong! Lunch Lady began as a blog by the same name, as founded by Kate Berry in August 2013. Kate’s daughter Maya was sadly bullied at school for eating homemade lunches. Naturally devastated, Kate decided to spin the situation around, and launched her own blog. Her hope was to motivate parents into a return to making delicious and nutritious lunches for their children, while providing Maya a fresh perspective and some new confidence. Publishing partners Louise Bannister and Lara Burke love the wholesome family recipes and reflective thoughts on family life that Kate explores on the Lunch Lady blog. 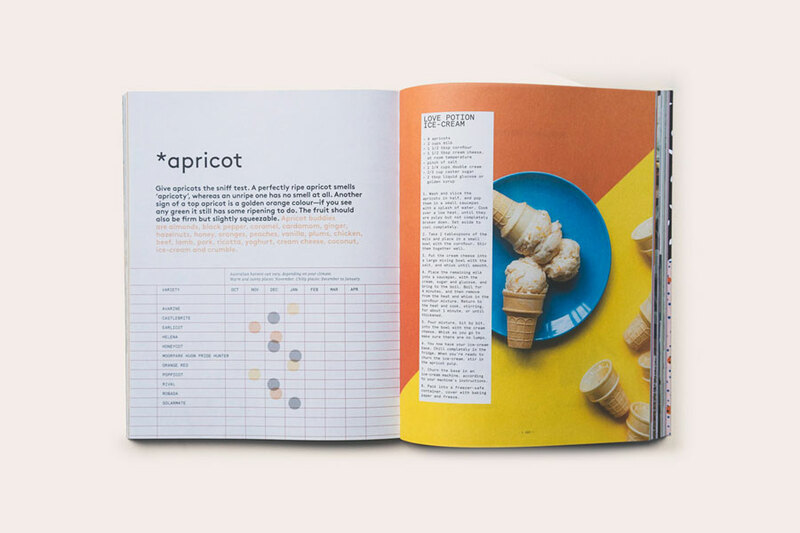 Teaming up with Kate, they’ve now created Lunch Lady magazine, a quarterly publication focusing on food and family. No doubt our community will recognise Louise and Lara as the original founders of frankie magazine. Bravely farewelling their beloved frankie last year, they’ve now started a brand new publishing company, We Print Nice Things. Lunch Lady is their first big love project under this company, and as you’ve probably figured, we think it’s pretty awesome! 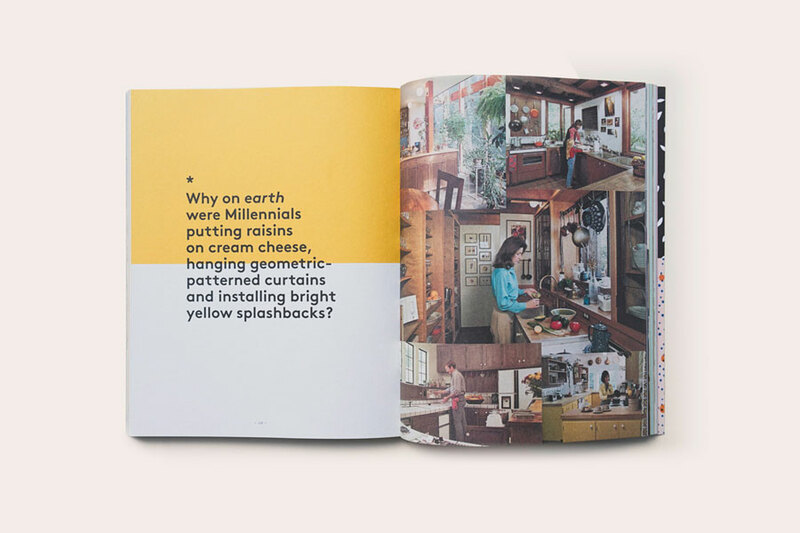 Whilst Lunch Lady is primarily a mag for Mums, the magazine’s pages are sure to captivate any lover of home-cooked food, playful imagery, cute typography and retro kitchens with a mid-century flavour. We’re also super-excited to announce that Lunch Lady will be setting up shop at our Sydney market in December! 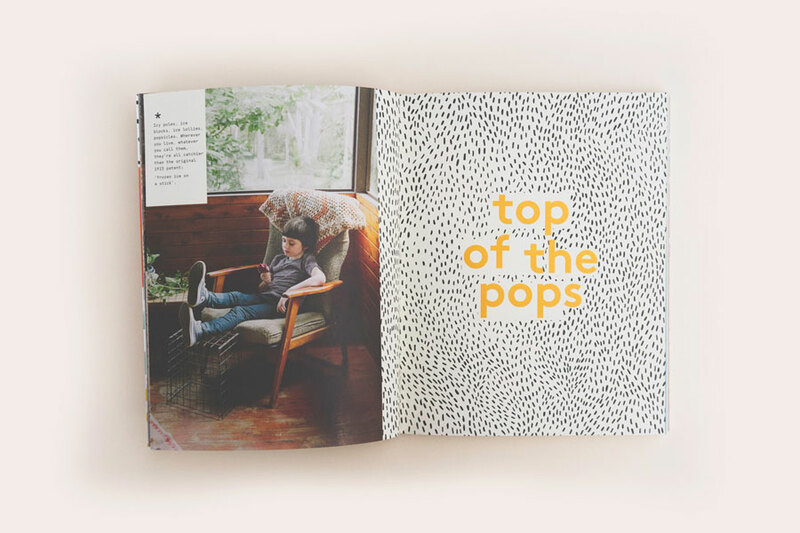 If you purchase two copies, they’ll kindly throw in some coffee from Allpress, which they know is every Mum or Dad’s best friend. You’ll also be able to subscribe on the day, maybe even as a gift, and chat to these lovely ladies about, well, lunches!